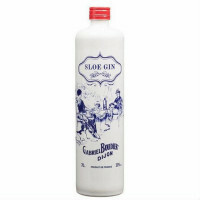 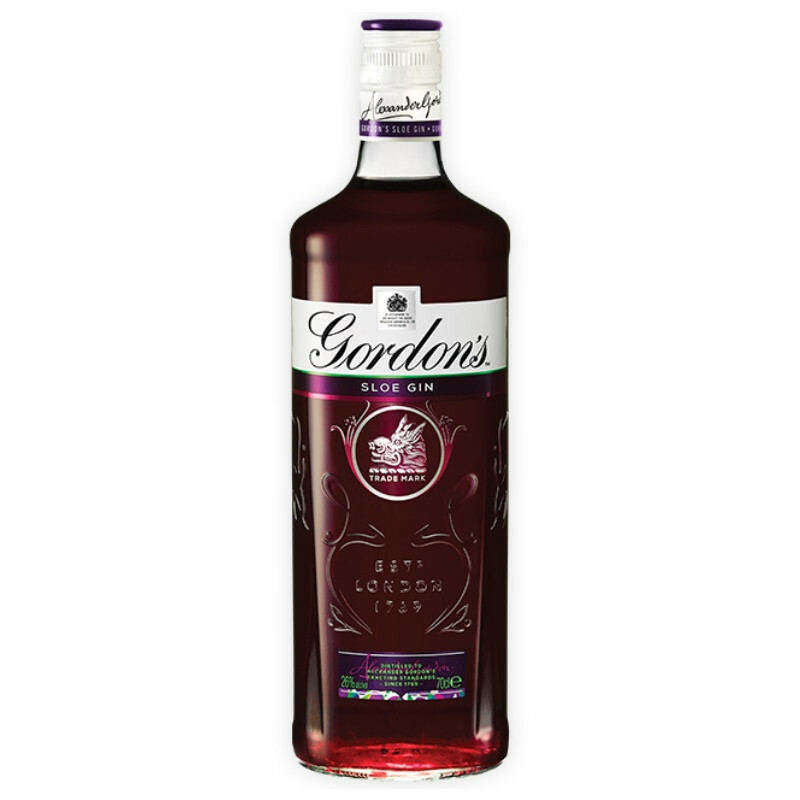 We take the finest wild sloe berries and steep them gently, before adding Gordon's gin. 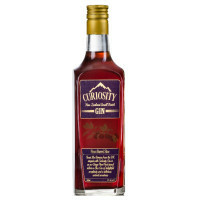 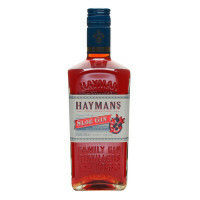 The result is a wonderful tipple that marries the dryness of Gordon's with cassis sweetness – perfect in cocktails, as an alternative G&T, or simply on its own. 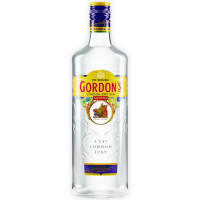 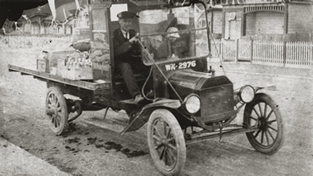 Alexander Gordon started as he meant to go on — by sourcing the finest possible ingredients. 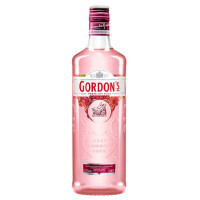 This attention to detail and high juniper content has earned Gordon’s the recognition as the ‘ginniest’ of gins.